NOTE: We’ve developed a native UB Content Slider extension for Magento 2. Check out the userguide for UB Content Slider here. So you are about to grab Magento extension Product Slider for your eCommerce Magento store. Product Slider is a handy Magento extension that allows you to show off the selected products in a slider to stack space for your site and help your items displayed vividly. This documentation will guide you step by step to install and configure Product Slider. Let’s get started. Download Product Slider and then extract the downloaded package . Especially if you are new to Magento, kindly follow the UberTheme Magento extension user guide to install the Magento extension Product Slider. Provided that Product Slider module is installed properly, you can follow these steps to configure this Magento extension for your eCommerce website. 1. 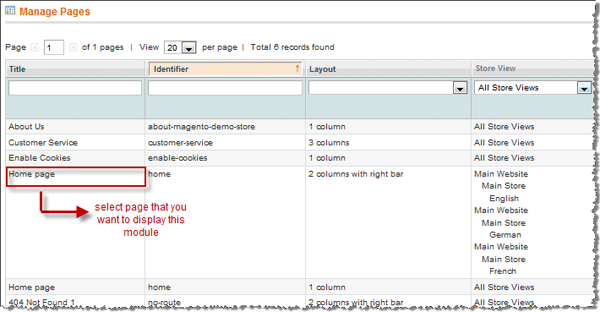 Log in to your Admin Panel on the stage localhost: http://localhost/magento/index.php/admin/. 2. 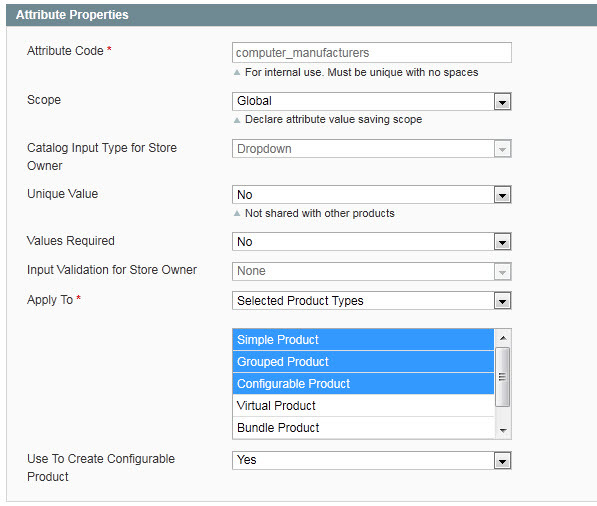 Navigate to System >> Configuration >> Products Slider. Enabled : select to publish/unpublish Slider. Block Title : fill in the title of the slider. Height of Thumbnail : define the height of product thumbnails displayed. Width of Thumbnail : define the width of product thumbnails displayed. Select Data Source : choose the type of product displayed, including: Latest/Best Buy/Most Viewed/Most Reviewed/Top Rated/Featured Product. Show Product Price? : Select whether to display the product price or not. # Number Items Per Page (on desktop) : define the quantity of products displayed. # Number Items Per Page (on desktop small) : define the quantity of products displayed on desktop small. 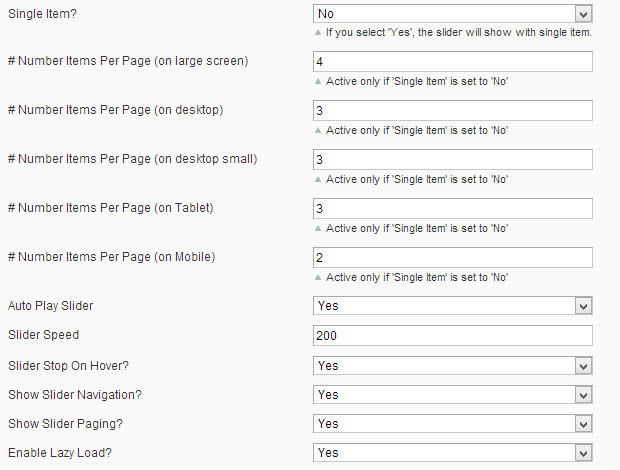 # Number Items Per Page (on Tablet) : define the quantity of products displayed on tablet. # Number Items Per Page (on Mobile) : define the quantity of products displayed on mobile. Show Description? : select whether to display “Description” or not. Auto Play Slider : select whether to play slider automatic or not. 1. To use Featured Product mode, you need to create a new attribute named “featured” at first. 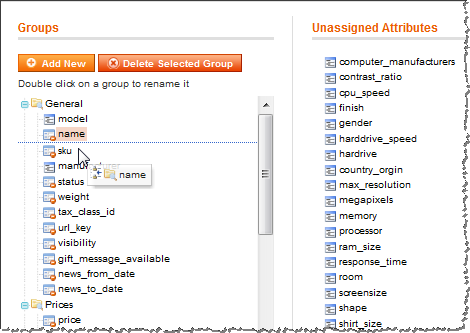 Navigate to Catalog >> Attributes >> Manage Attributes >> Add New Attribute. 3. Add the attribute to default feature set. 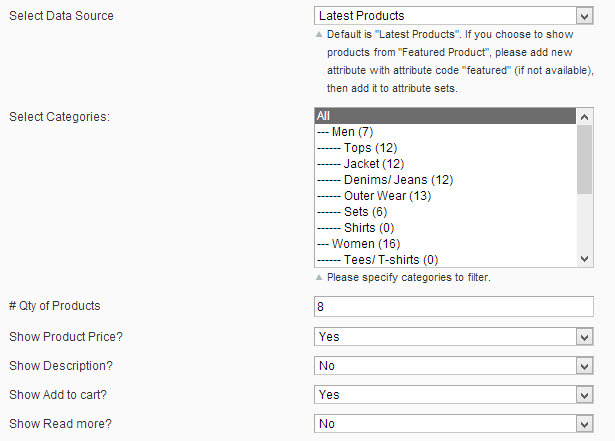 Navigate to Catalog >> Attributes >> Manage Attributes Sets >> Product group and then enter “Edit attribute set of Product group”. 4. Drag and drop “featured” attribute to the attribute group you want. 5. Navigate to Catalog >> Manage Products >> select product >> set Latest Product as “Yes”. 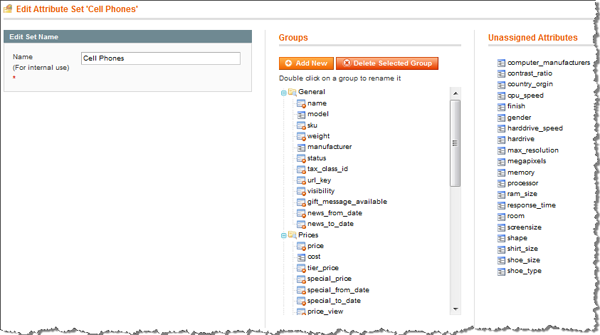 You can repeat steps above to configure featured attribute for other products. 6. 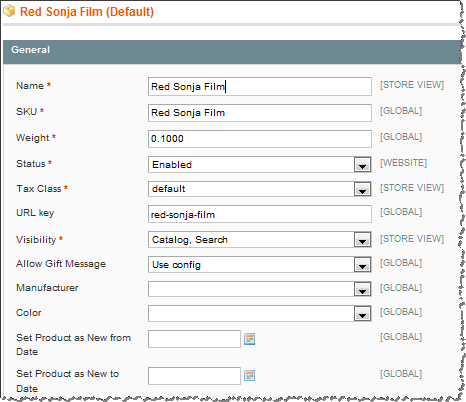 On Module configuration page, choose Mode = Featured Product, so products with “Featured” attribute will be displayed. 1. 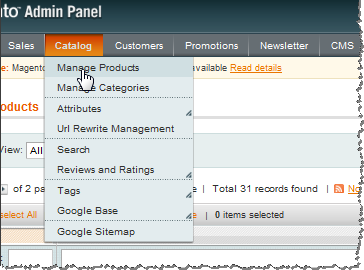 Navigate to CMS >> Manage page >> select page e.g. Homepage. 2. Fill in Content parameter with the following syntax. 3. Tip : You can also directly declare parameters of Product Slider in Content parameter. The parameters that are declared directly here will overwrite those pre-defined in the module configuration panel in your admin. Note : Direct declaration will be helpful to create multi feeds. Mode : includes values such as latest, best_buy, most_viewed, most_reviewed, top_rated, attribute.